The PIXI Liquid Fairy Lights will light up your eyes! I recently opened a box from PIXI Beauty that was given to me as a press sample and found their brand new Liquid Fairy Lights Eyeshadows inside. 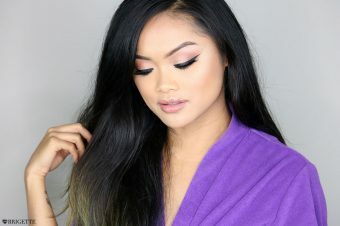 You may or may not have seen this brand new product swarming around the internet or social media and if you haven’t and are looking for a first impression, review or swatches, this is definitely the post for you. 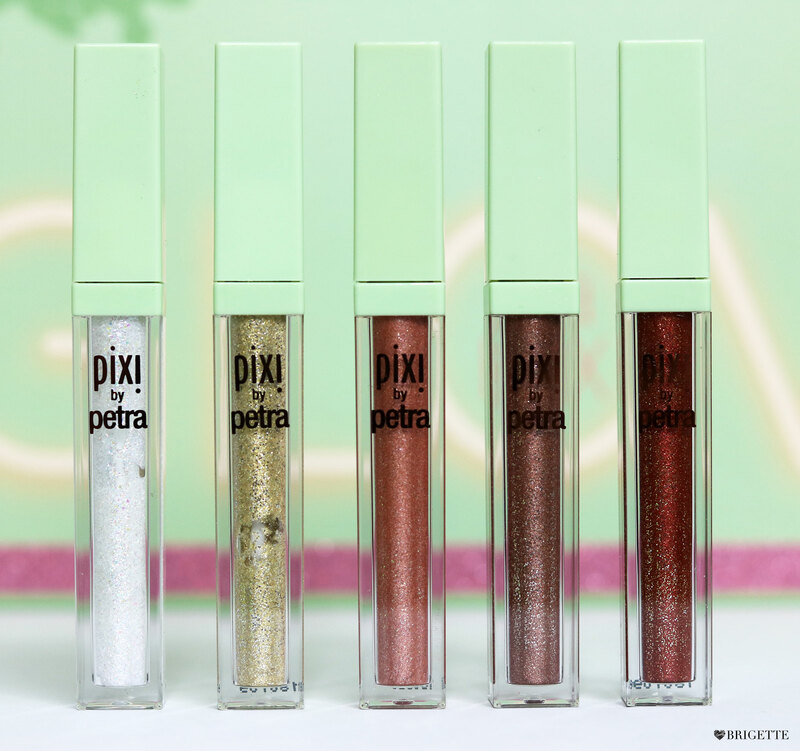 Go ahead and keep reading and browsing and I hope you find what you need about these PIXI Liquid Fairy Lights Eyeshadows. 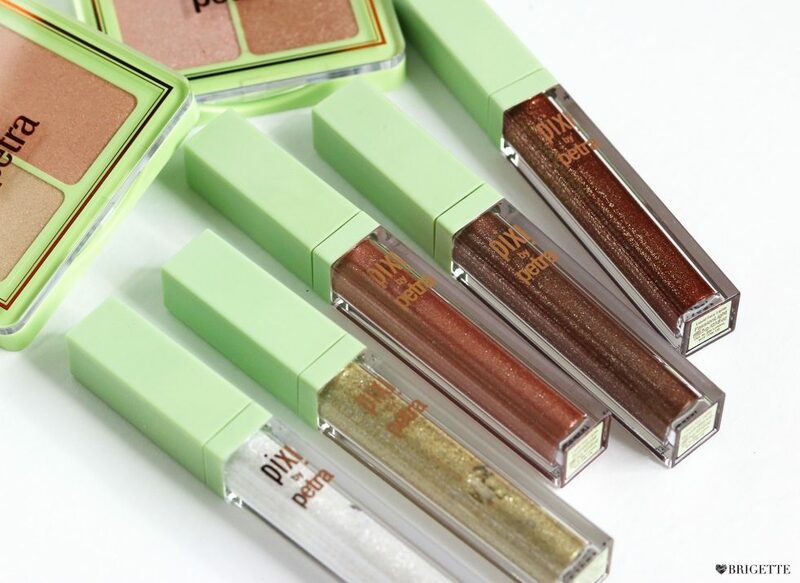 The PIXI Liquid Fairy Lights Eyeshadows are an ultra sparkling liquid eyeshadow with 3D effect to wear solo or on top of any eye look. These are described as light reflecting super glimmers that will enliven any look! The formula consists of chamomile and rose extracts to soothe and hydrate. These Fairy Lights Eyeshadows come in 5 shades: Crystalline, SunRay, RoseGold, BareBrilliance, and PassionLight and are available on the PIXI and Target website. I AM OBSESSED! I didn’t know what to expect with these liquid glitter eyeshadows as many liquid glitter products do not work as well as I expect them to. From experience, some liquid glitter products flake off or the glitter applies patchy and uneven, if you will. 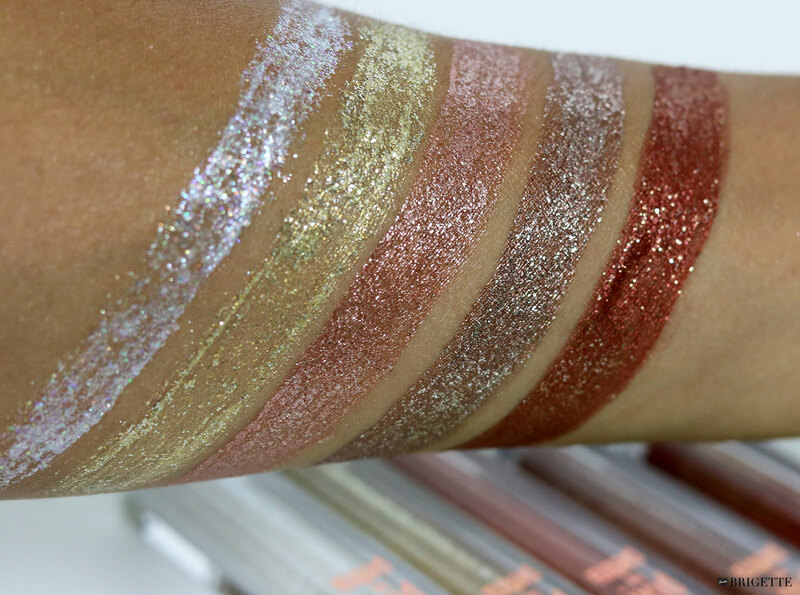 Let me tell you, when I first swatched these I was quite impressed or “shook” by the application and the pigmentation. Like I said, I didn’t know what to expect but as I swatched them, it sure captured my attention. It applies in a wet form and then dries down to a beautiful sparkly sheen that doesn’t crack or flake off! I also rubbed my fingers across the swatches after they have dried down and the glitter didn’t transfer on to my fingers which was bazaar to me. Ok, so only a few specks transferred but it didn’t mess up the application or the sparkle and looked as if I didn’t even touch the swatches. As far as the application, it’s super easy to apply with the applicator. You can use the applicator straight on your eyes and sweep it across your lids to give your eyes that extra pop of sparkle or add a small dot in the inner corners to make your eyes pop and look more awake… there is a lot you can do with these Liquid Fairy Lights. Applying it with a brush or fingers is a great way to apply these as well but just know that it will be a wash of sparkle and will not look as pigmented as applying it with the actual applicator! 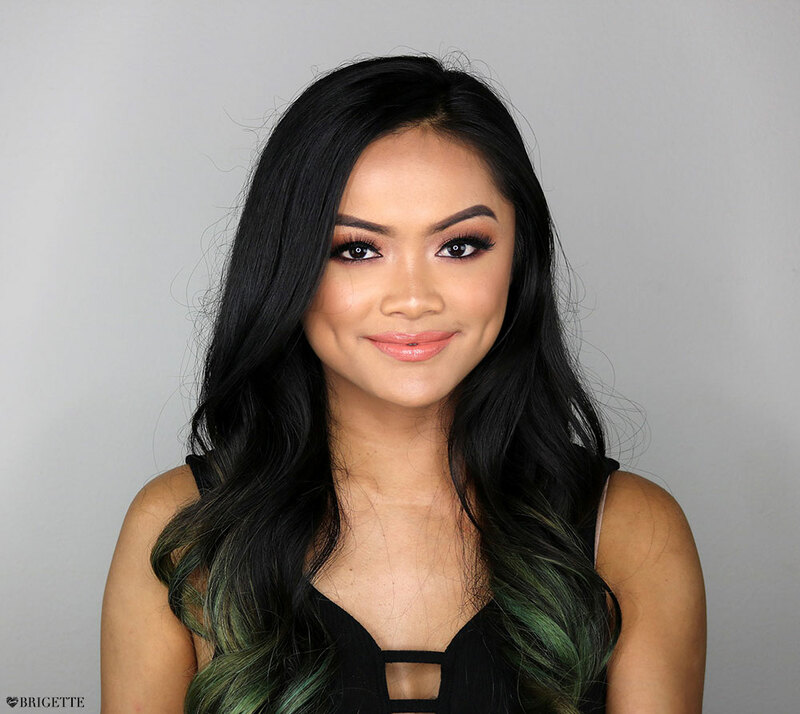 These are perfect if you want to make your eyes pop without having to deal with actual glitter and it’ll be the perfect addition to your beauty arsenal as the holiday season is approaching us. I say, grab one or two that you are interested in and do a look with it. I am a happy camper with these and I hope you are excited to try these out for yourself too. What is your favorite liquid glitter product? *Disclosure: This post contains product(s) sent to me for consideration from PIXI Beauty. No compensation was given to me for this post. Post contains affiliate links. All thoughts expressed are my own. View my policy here.